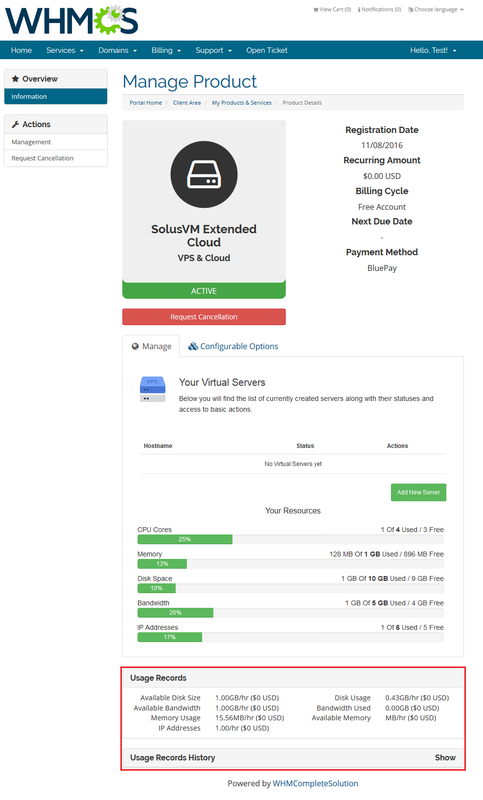 SolusVM Extended Cloud For WHMCS will allow your clients to manage multiple virtual servers directly in your WHMCS. Your customers will be able to freely add, resize and upgrade their servers within the limits of resources defined by you. They will be also able to boot, rebuild or shut their servers down in your client area, as well as access consoles and monitor graphs showing the resource usage. 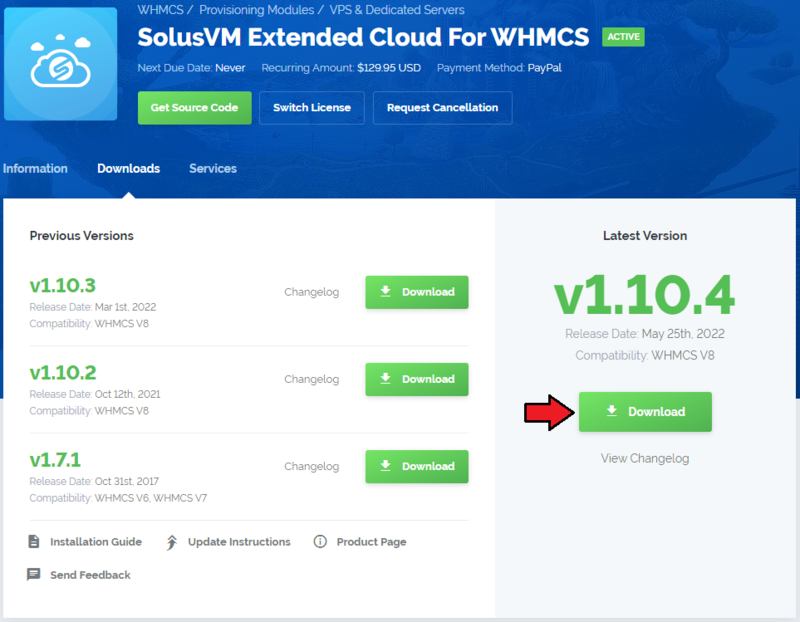 In this tutorial we will show you how to successfully install SolusVM Extended Cloud For WHMCS. 4. 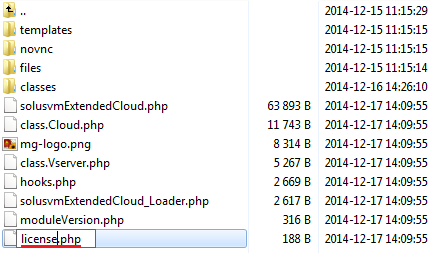 When you install SolusVM Extended Cloud For WHMCS for the first time you have to rename 'license_RENAME.php' file. File is located in 'modules/servers/solusvmExtendedCloud/license_RENAME.php'. Rename it from 'license_RENAME.php' to 'license.php'. 6. Finally, it is suggested to set a cron task in the crontab in order to update the current usage (once per hour suggested). 8. Enter your current IP and once again click on 'Add API User' button. 9. Now, log in to your WHMCS admin area and go to 'Setup' → 'Products/Services' → 'Servers'. 10. Enter your server name and IP address. 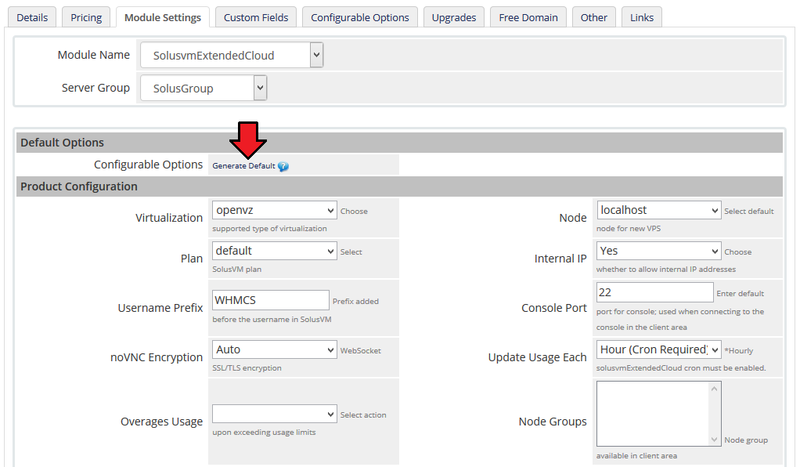 Choose 'SolusvmExtendedCloud' from a dropdown menu and press 'Save Changes'. 11. After you configure your server correctly, you will see a following screen. Test your connection by pressing 'Test Connection'. 12. Enter name, click on a previously created server and press 'Add'. Afterwards, confirm by pressing 'Save Changes'. 13. In order to create and configure a product, click on 'Setup' → 'Products/Services' → 'Products/Services'. Press 'Create a New Group'. 14. 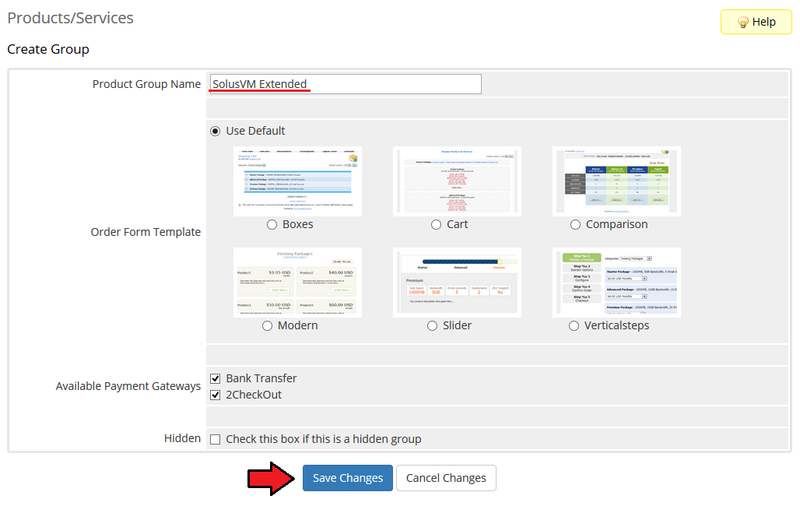 Enter a product group name and press 'Save Changes'. 15. 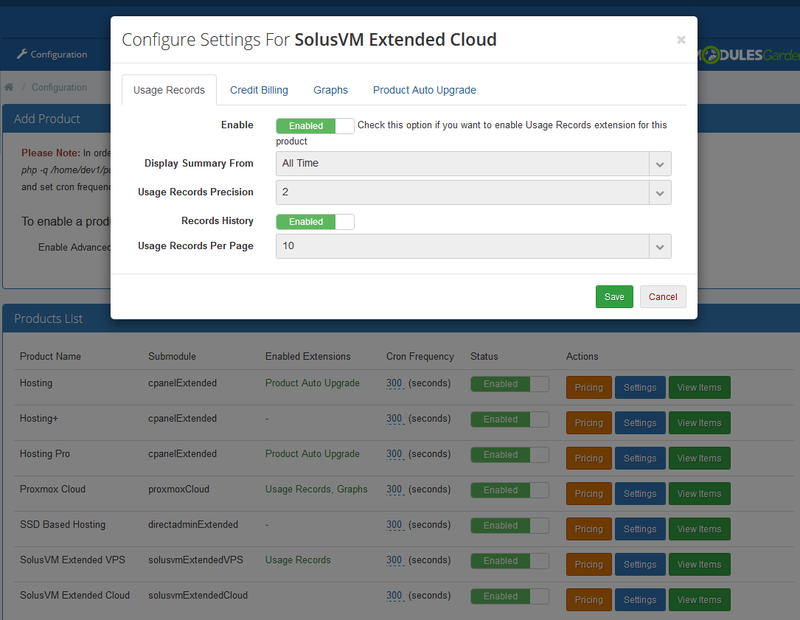 When you have a product group, you can create your product and assign it to SolusVM Extended Cloud. 16. Afterwards, choose a product type and product group from dropdown menus, enter your product name and press 'Continue'. 17. 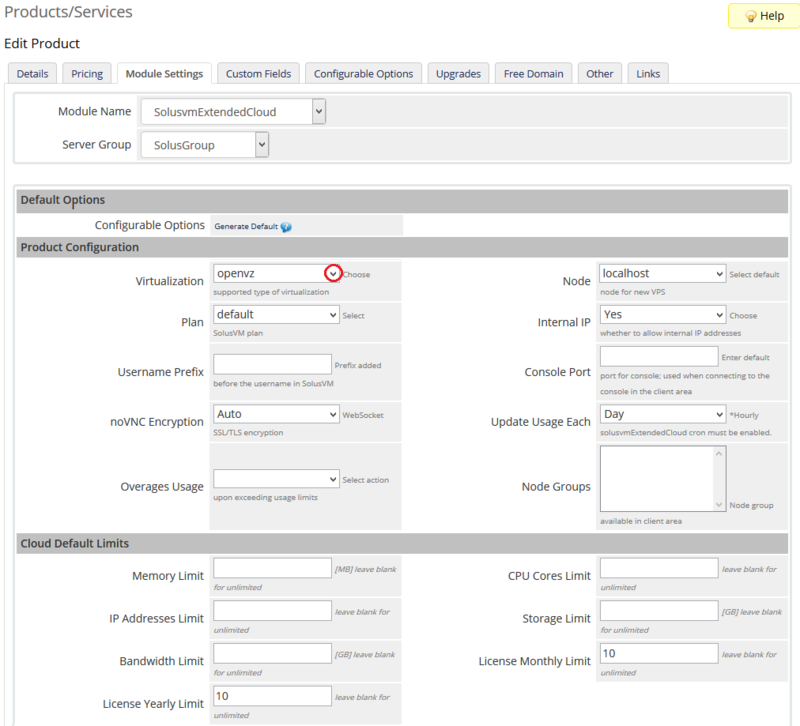 Now, go to 'Module Settings' section, choose both 'SolusvmExtendedCloud' and a previously created server group from dropdown menus. 18. Select desired virtualization and press 'Save Changes'. All options of the selected virtualization will be loaded. 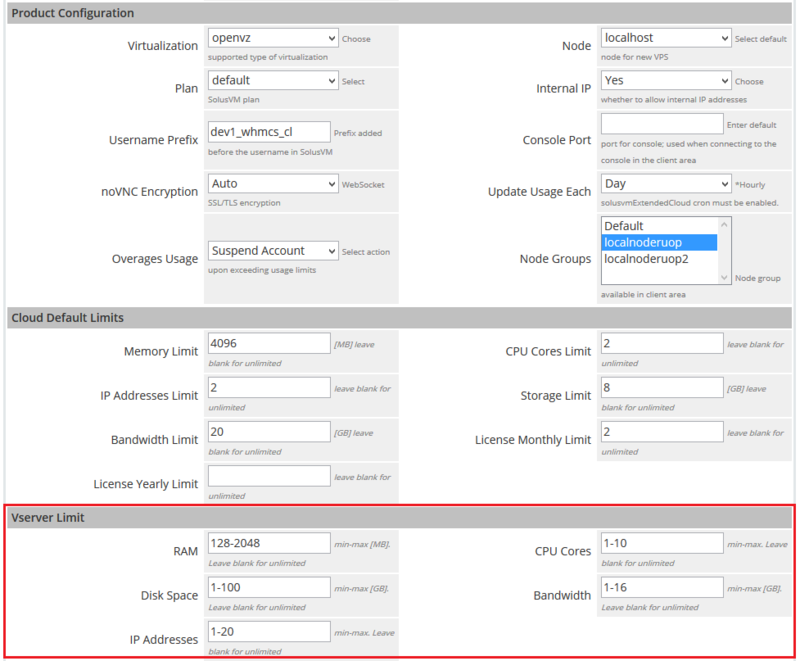 Note that options availability differs according to a chosen virtualization! 19. Now, fill out 'Product Configuration' section. 20. Under 'Client Area Features' section you can define which features will be available for your clients. Feature is enabled when checkbox next to it has been marked. Additionally, you can define available OS templates and ISO images. Important 1: It is advised to disable features which are not supported by chosen virtualization. Important 2: Keep in mind that the root password is generated automatically for KVM virtualization upon its creation and reset. 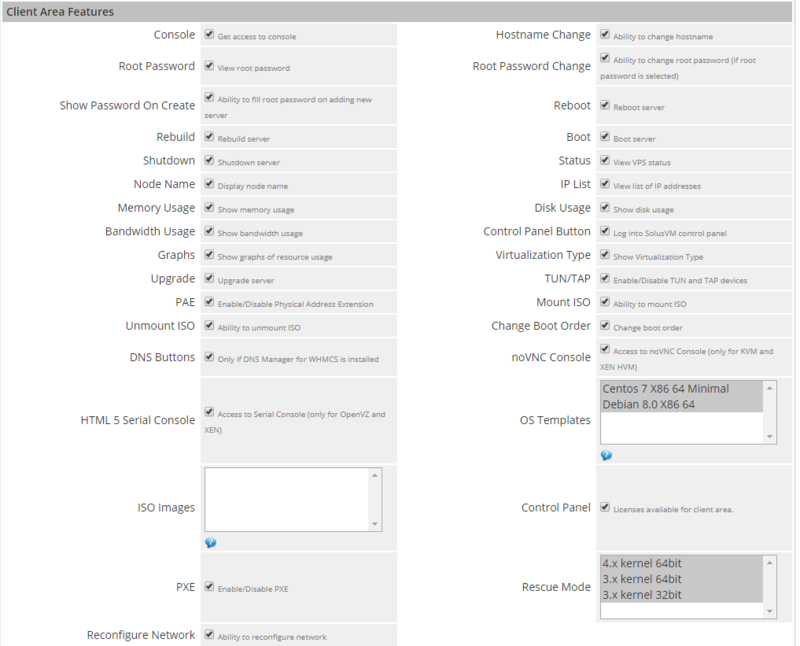 There is no possibility to set your own password due to SolusVM API limitations to KVM virtualization. 21. In order to set up a product with dynamic resources, press 'Generate Default' as shown on the following screen. Configurable options allow your clients to pick product with resources tailored to their needs. Configurable options can be edited and each option can be priced. Follow to this article for more information. 22. You can also provide your clients with static resources. Simply, fill out the fields marked on the screen below with desired limits and press 'Save Changes'. Note: Make sure that this product does not have any configurable options assigned, otherwise they will overwrite limits provided in this step. 23. 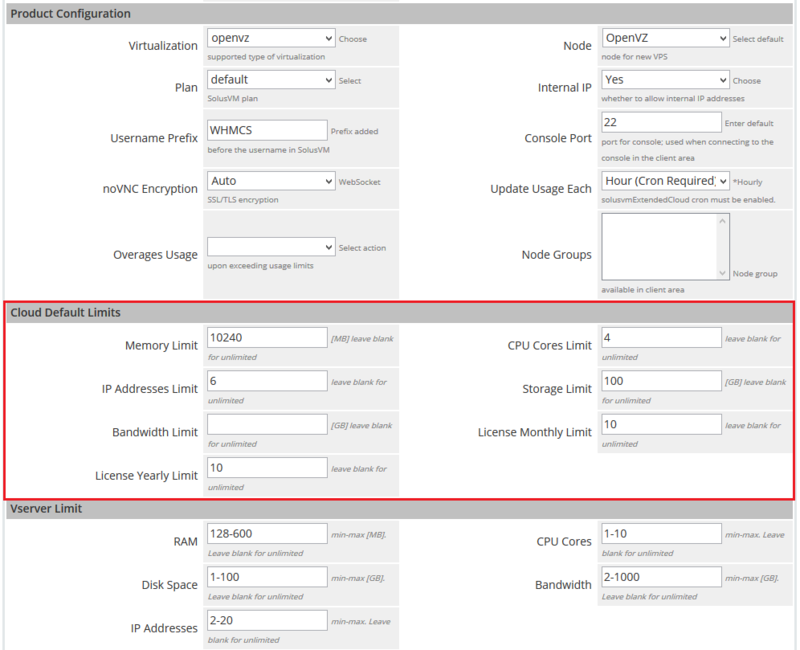 Define resource range limits for new VPS. Set limits within which clients will be allowed to create their virtual machines. It will let you impose some borders on the created VPS. You have just finished the installation and configuration of the module! 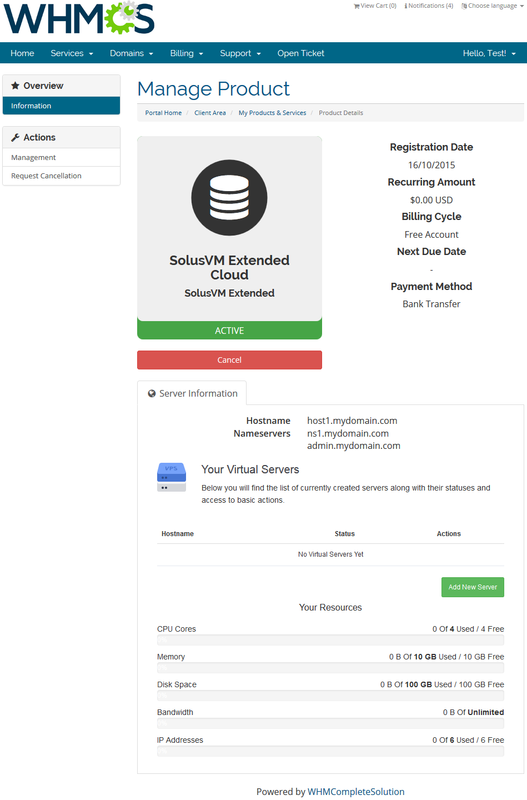 SolusVM Extended Cloud For WHMCS is very simple and convenient in use. Your customers are only a few clicks away from creating their own servers. The module will allow your customers to manage multiple servers and freely change their resources. 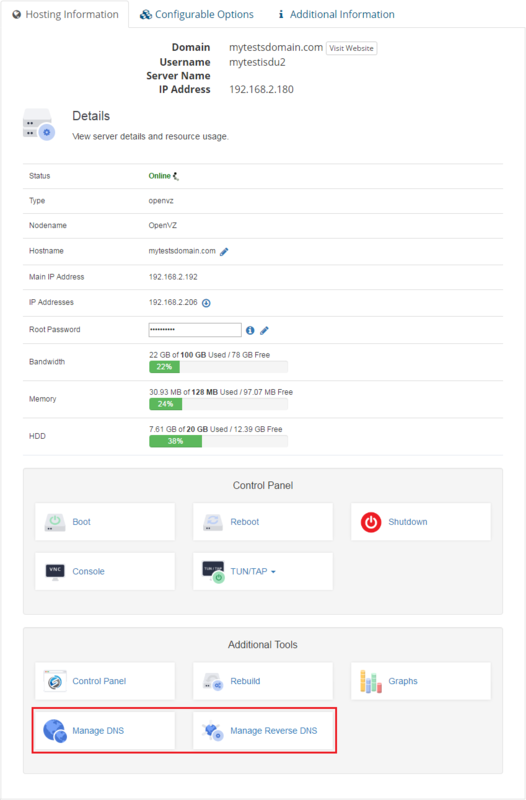 Everything within your own WHMCS client area. Owing to integration with Advanced Billing For WHMCS you can even offer product, which your client will be billed for depending on its usage. 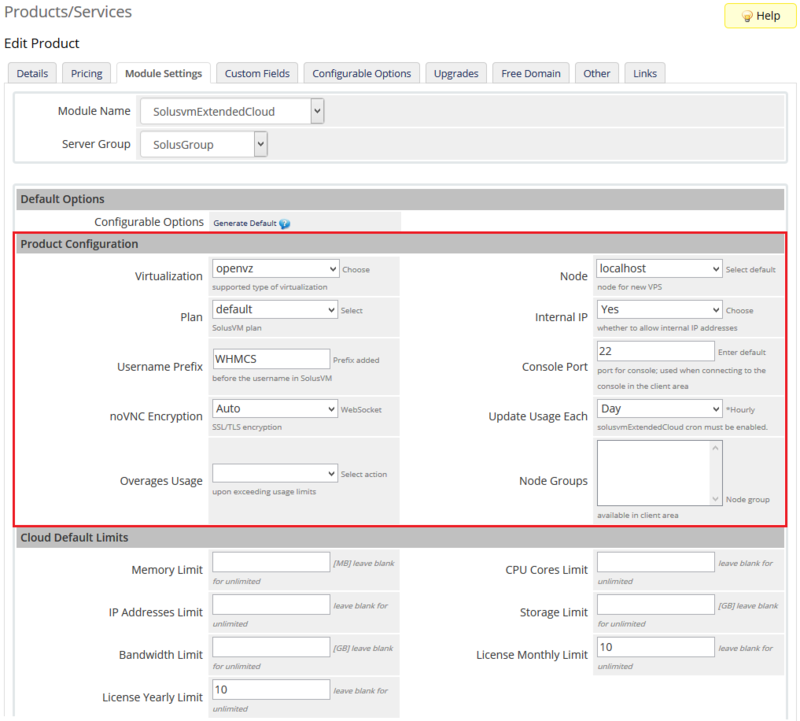 Now, let's check the interface of the module in the client area where you customers can create and manage virtual servers. Note: Screen below presents the module right after creation of the product. 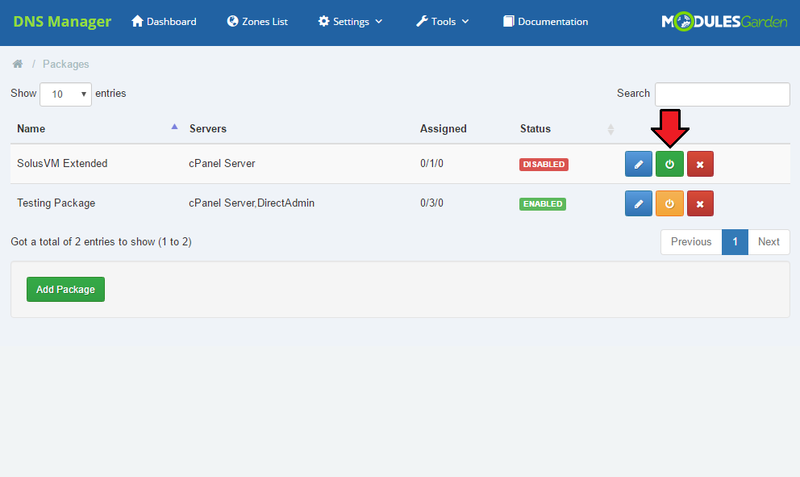 More features will be displayed after creating a server. 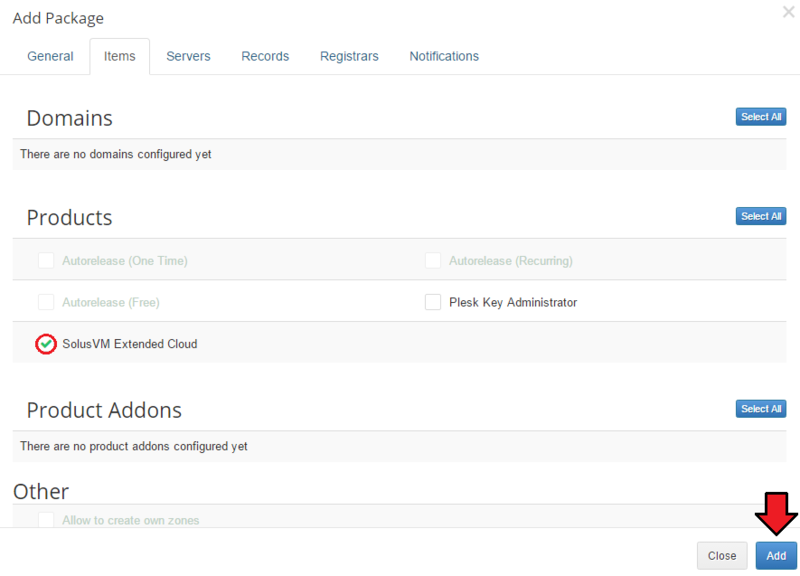 You can manage each product from your WHMCS admin area. In addition to that, each VPS created by your clients can be easily monitored. Let's start by creating a new virtual server. To do so, click on 'Create Virtual Server' button. 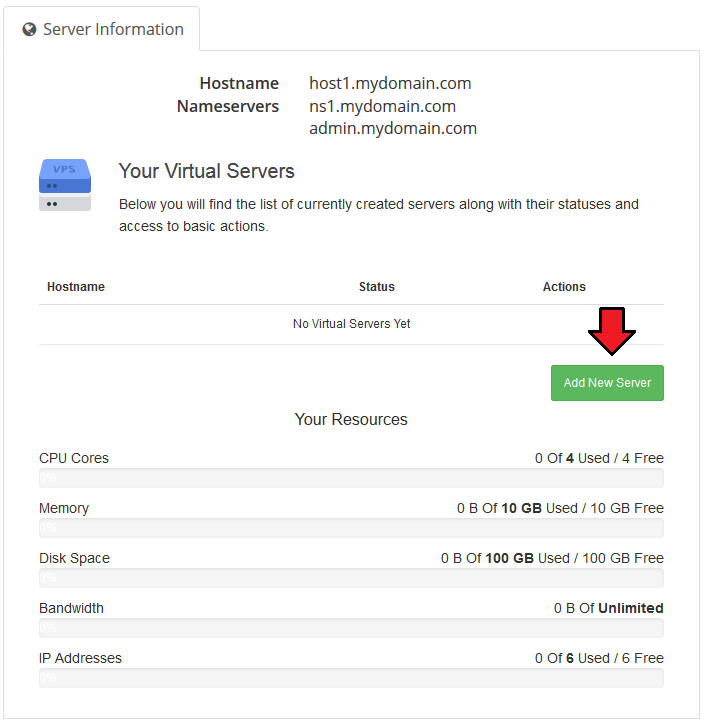 Set server resources and click on 'Add New Virtual Server' button. As you can see on the screen below, virtual server has been successfully created. Now let's see how we can manage our new server. To proceed, click on 'Manage' button. One of the most interesting and useful options offered to the users is the upgrade. Upgrade allows your customers to request a change of virtual server resources. Set details of server upgrade and click on 'Upgrade' button. Upgrade is done automatically, no e-mail notifications or confirmation are sent. As you can see on the following screen, virtual server has been upgraded. Right next to 'Upgrade' option, there are 'Graphs'. Press it to see generated statistics on 'Network Traffic', 'Load Average' and 'Memory Usage'. If you want to allow your clients to dynamically set servers with resources they choose, follow these steps. Firstly, you should have a ready product. For more information on how to create one, head to 'Configuration of Product' instruction. If automatically generated configurable options do not fulfill your clients' needs, you can edit them using this guide. The final result visible on the order form should be similar to the one presented on the screen below. If you decide to set pricing per server resource ordered, you can find instruction for it here. If you prefer to charge your clients for server resources they actually use, you can use our Advanced Billing For WHMCS module. 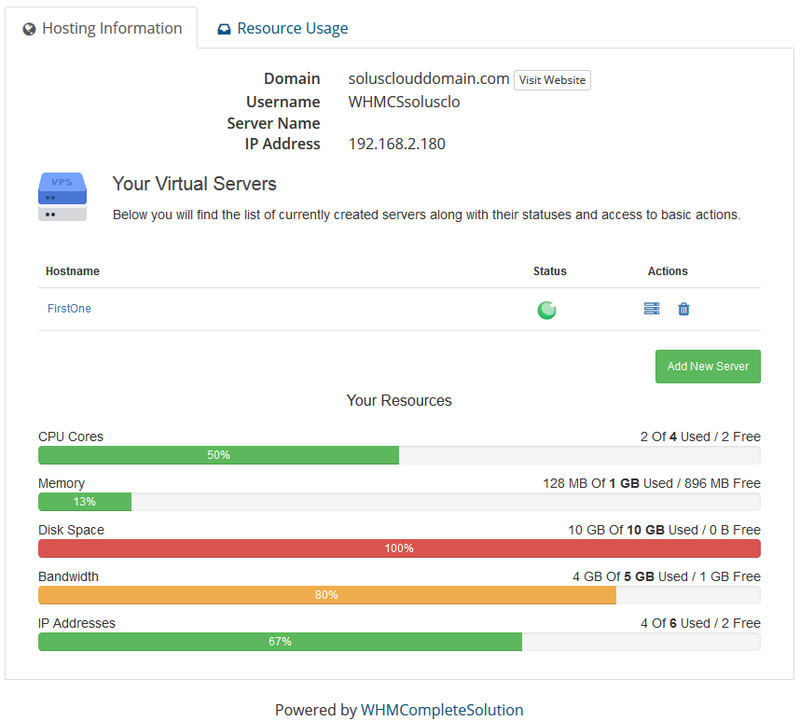 When you combine SolusVM Extended Cloud For WHMCS with DNS Manager For WHMCS, your clients will be able to manage PowerDNS zones and records from the client area. 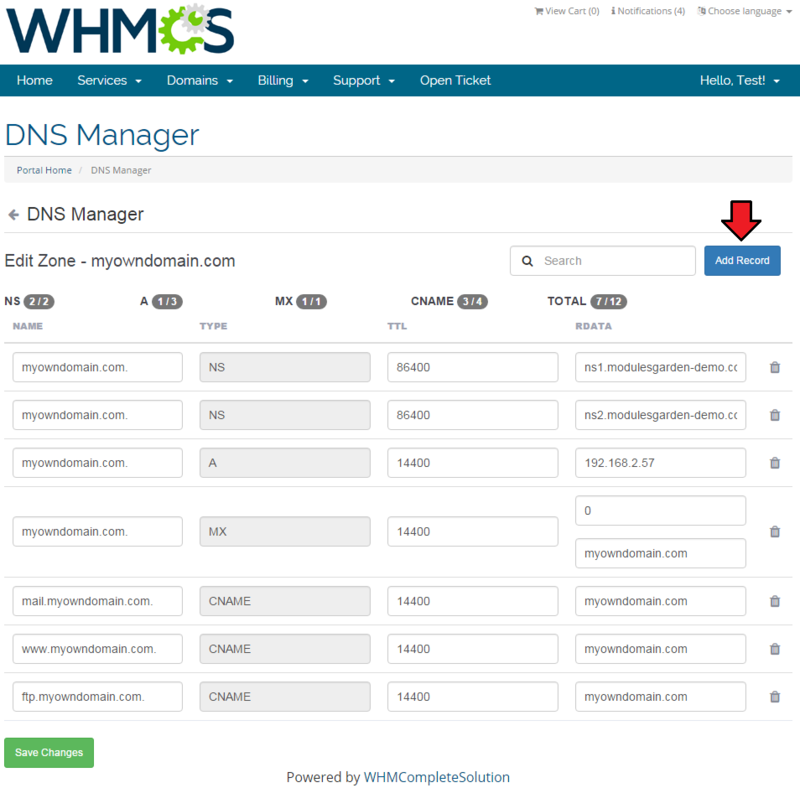 DNS Manager For WHMCS will allow your customers to manage DNS zones, records and ReverseDNS. 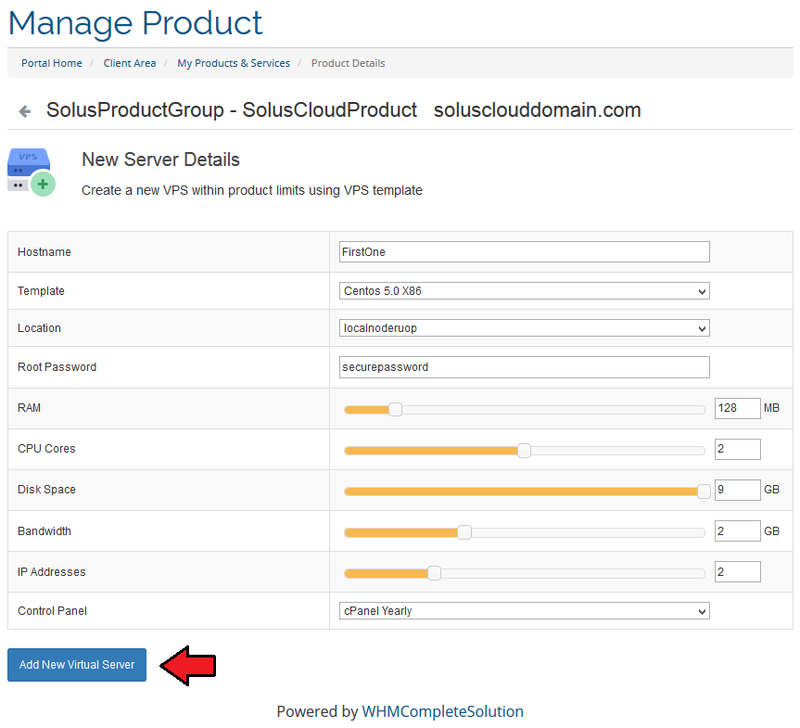 Important: SolusVM Extended Cloud For WHMCS is compatible with DNS Manager For WHMCS V2.x.x. To connect both modules, go to 'Settings' → 'Packages' section of DNS Manager and add a new package. Name the package and provide any details you find useful. Then proceed to 'Item' section. 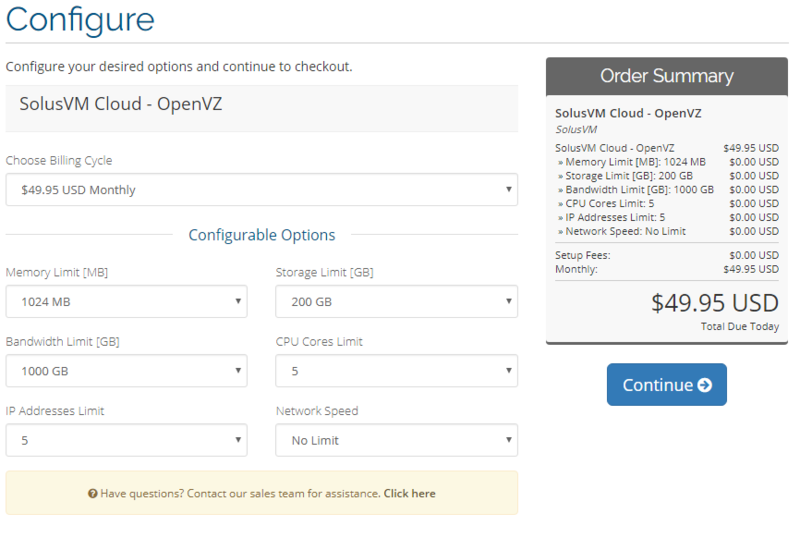 Select SolusVM Extended Cloud from the list of products and click on 'Add' . Your package should now appear on the list. To change its status click on the button as shown below. Once done, you will see a proper note. 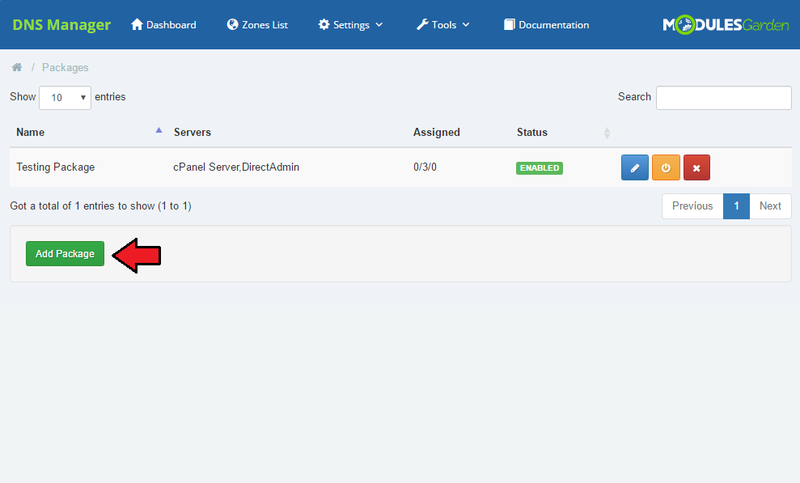 Afterwards, buttons 'Manage DNS' and 'Manage Reverse DNS' will appear in the client area as shown on the screen below. You can find 'Manage DNS' option also in the left menu. Depending on previously chosen settings, your customers will be able to add and remove DNS zones. 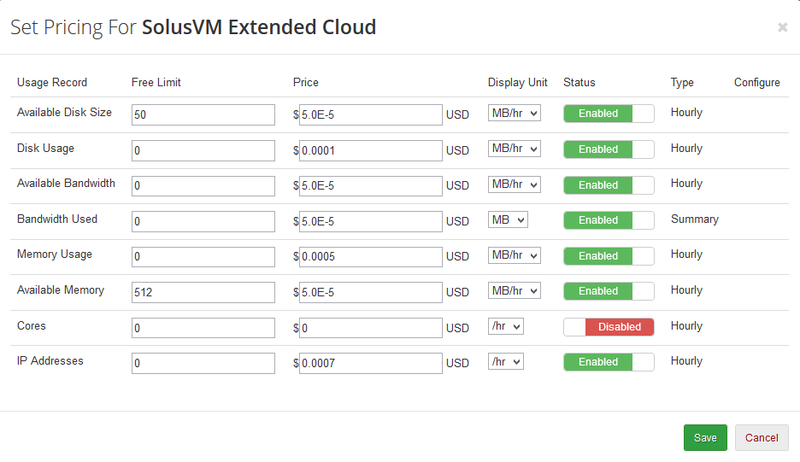 When you combine SolusVM Extended Cloud For WHMCS with Advanced Billing For WHMCS, you will be able to set up additional billing options. Enable 'Usage Records' extension for Solus Cloud products. The module allows you to charge your customers basing on the server resources used by them. Set free limits and pricing for used records. With Advanced Billing module, you can also display the current server resource usage and its cost for your customers. You can automatically send your customers emails with details of newly created virtual servers. To do so, create a new email template with 'Product' type and 'Unique Name' specified in SolusVM Documentation, in our case it is 'KVM Virtual Server'. Usage of unique names other than specified in the above documentation makes it impossible to send emails. Note: The only supported email template unique names are: 'OpenVZ Virtual Server', 'Xen PV Virtual Server', 'Xen HVM' and 'KVM Virtual Server'. 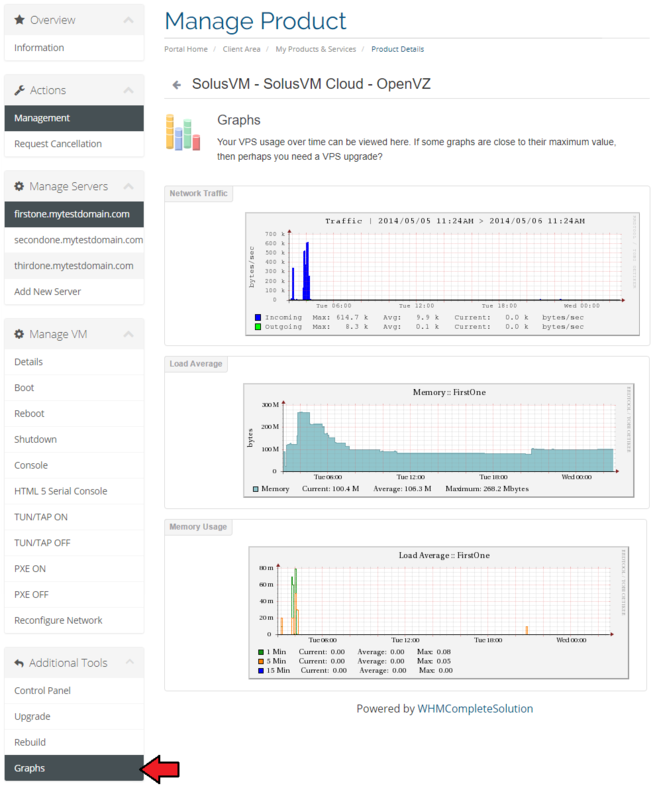 SolusVM Extended Cloud is a very complex module. Therefore many things might go wrong. 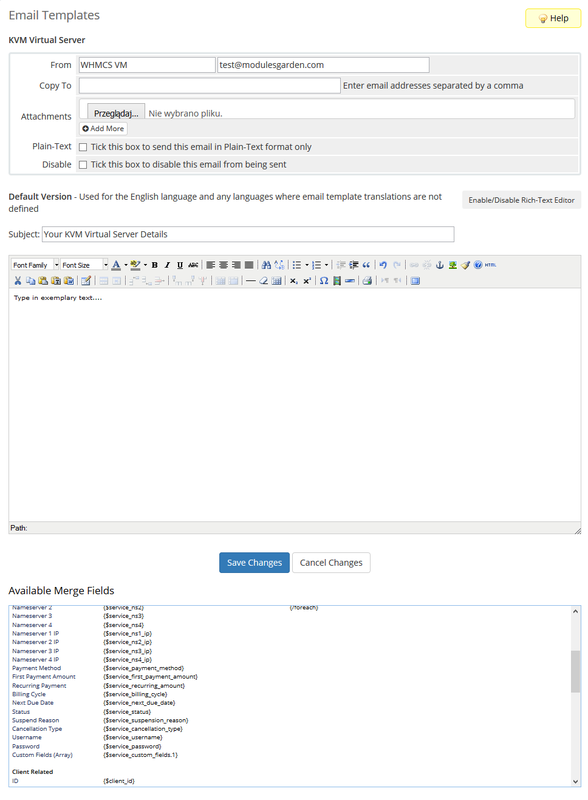 To help you quickly solve various problems usually connected with WHMCS product/server configuration and SolusVM server configuration, we created 'Debug Mode'. To enable it, go to 'Module Settings' of your product and tick 'Debug Mode' as shown on the screen below. 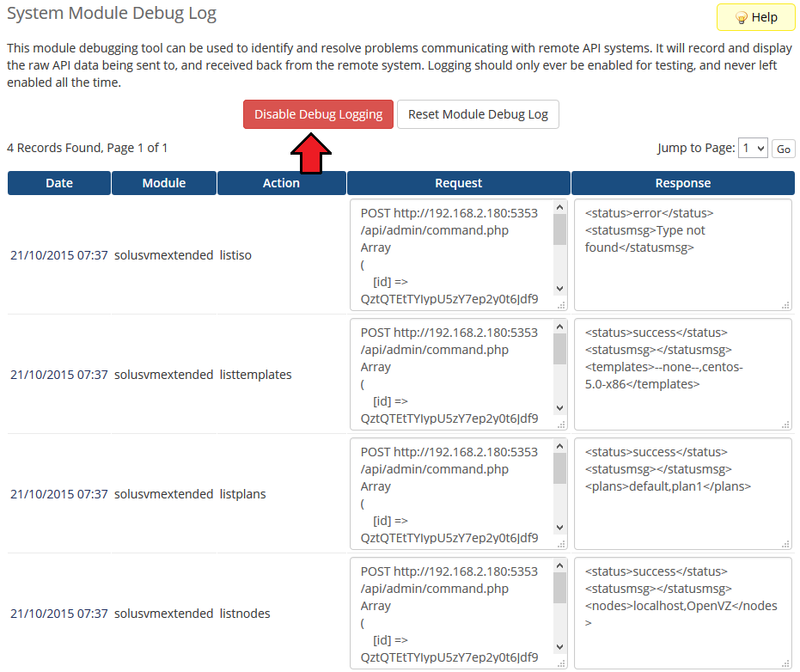 Afterwards, go to 'Utilities' → 'Logs' → 'Module Log' and click on 'Enable Debug Logging' in order to enable it. The button should change its value to 'Disable Debug Logging'. From that moment, each action performed by the module will be recorded in the log. In that way, you can easily check whether module correctly fetches the information about virtual servers, nodes, templates, plans etc. 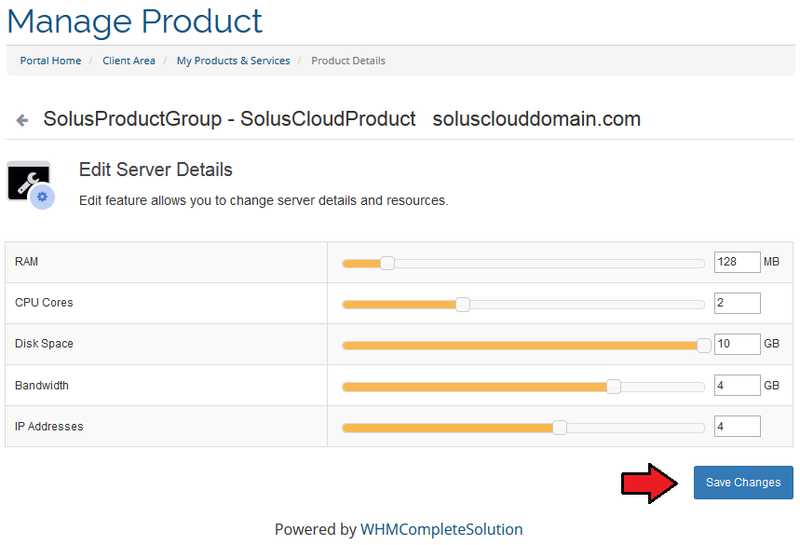 If it does not, that indicates a problem with WHMCS product/server configuration or problem with your SolusVM server. The following screen presents an exemplary module log. Remember to turn off Debug Mode after you fix the problem. 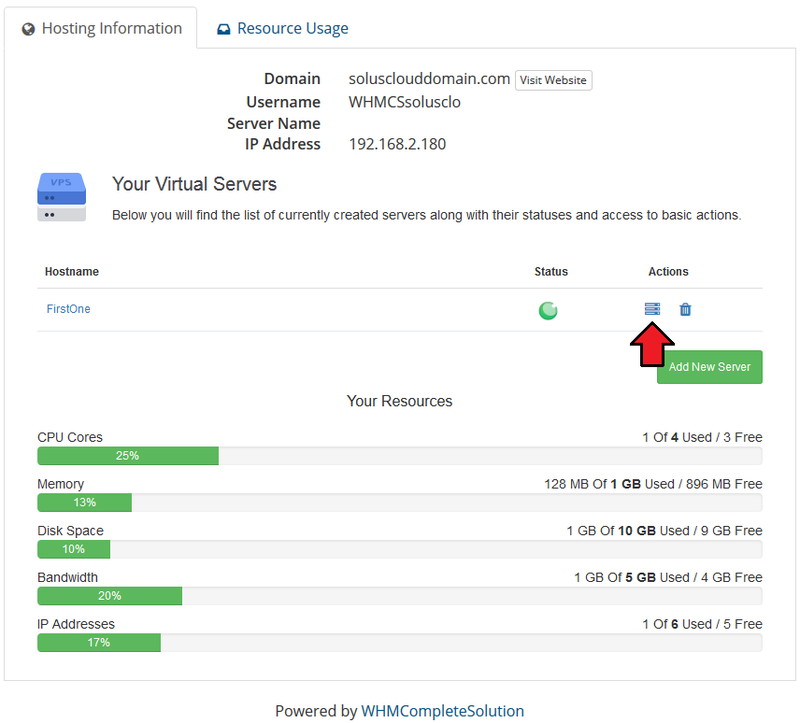 Underneath, you will find a short description of a real life example of managing and rotating between locations with SolusVM Extended Cloud For WHMCS. Take a quick look at it and note the flow. Let's assume that Mr Smith has one master server called 'Master'. This is the server Mr Smith configured and connects with from WHMCS with the help of our module. These three slave servers are server nodes. 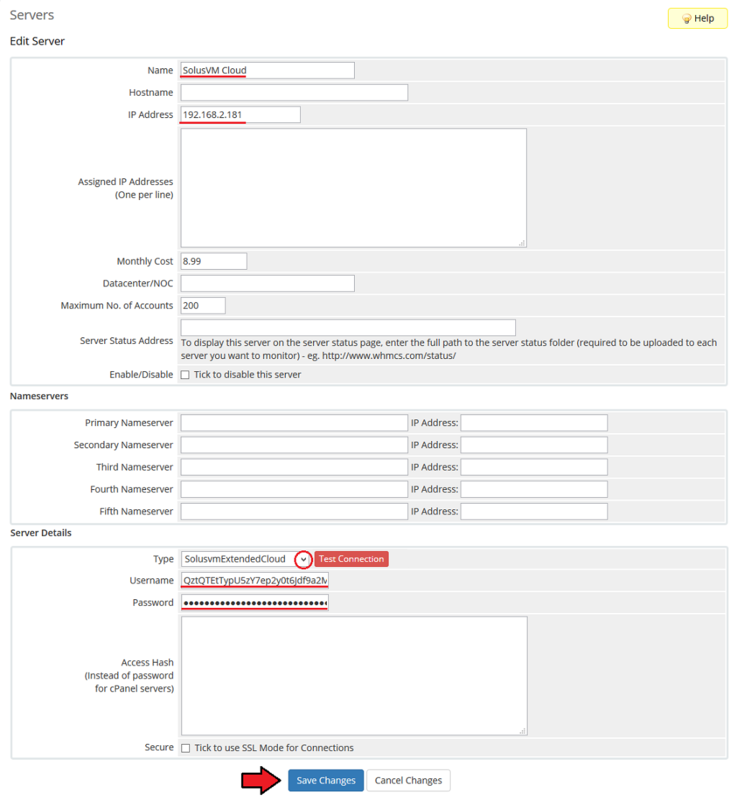 In this configuration example, all of Mr Smith's clients order products on 'Master' server and so they receive resources available on server 1, 2, 3. 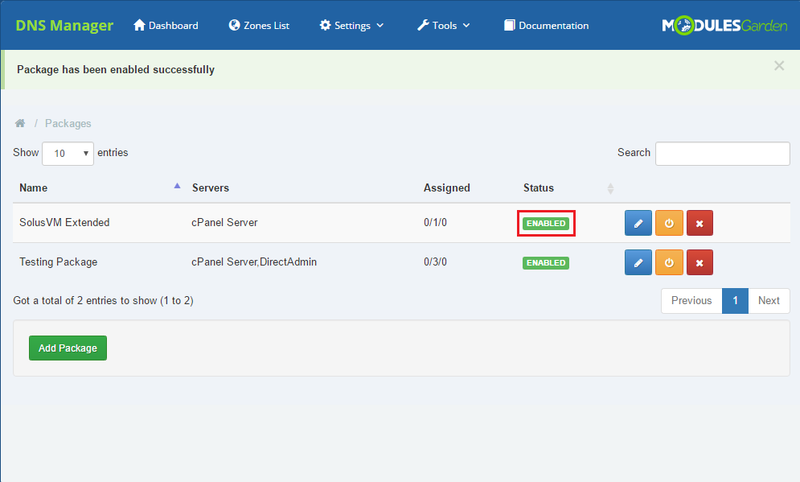 Now, when they log in to WHMCS client area, they are able to create a VPS and pick server 1, 2 or 3 from Location field. Read carefully each message, follow the instructions and you shall have no problems using the module. 2. Operations performed on the virtual servers are not executed immediately. 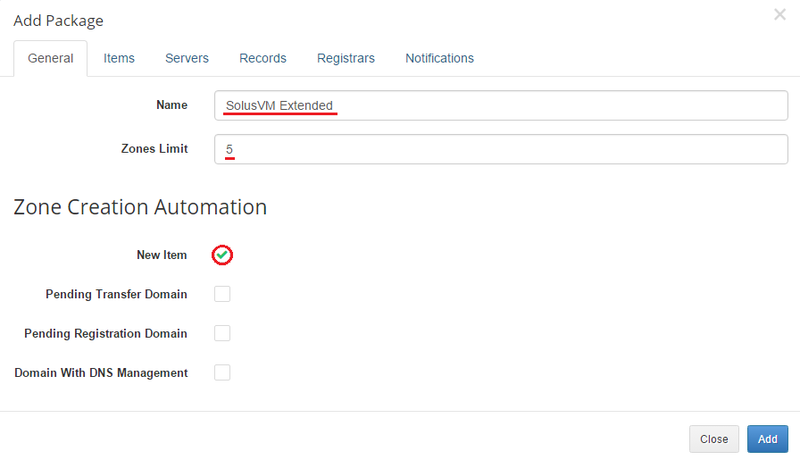 Give your SolusVM server some time to process the request and execute the operation. 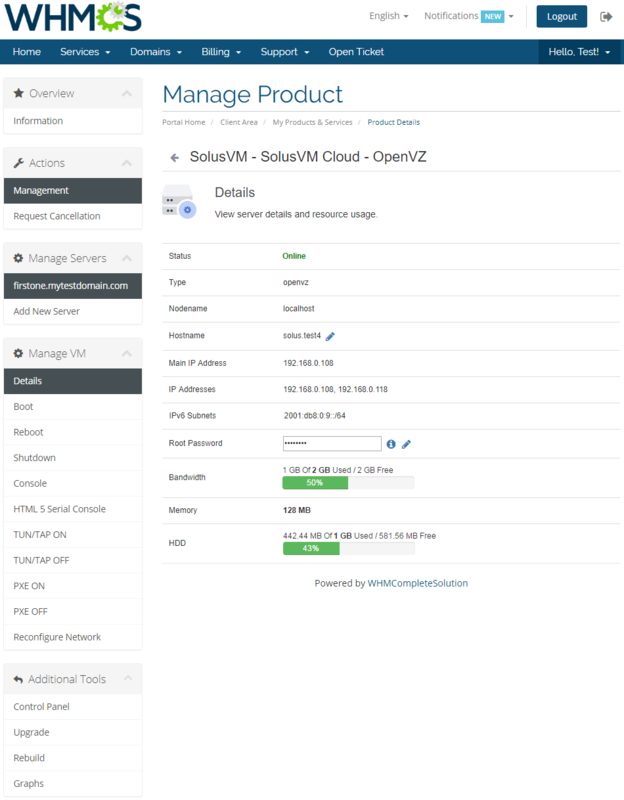 Our module is entirely compatible with SolusVM Pro module and you can easily upgrade your existing products without losing your settings. 1. Go to 'Setup' → 'Products/Services' → 'Products/Services' → 'Module Settings' of your product and switch 'Module Name' from 'Solusvmpro' to 'SolusvmExtendedCloud' . 2. Proceed to 'Setup' → 'Products/Services' → 'Servers' and switch your server type from 'Solusvmpro' to 'SolusvmExtendedCloud' . 3. Now, click 'Setup' → 'Products/Services' → 'Products/Services' → 'Module Settings' of your product and make sure that 'Server Group' is set up correctly. 4. The last step is generating default configurable options and custom fields through clicking on 'Generate default' button. 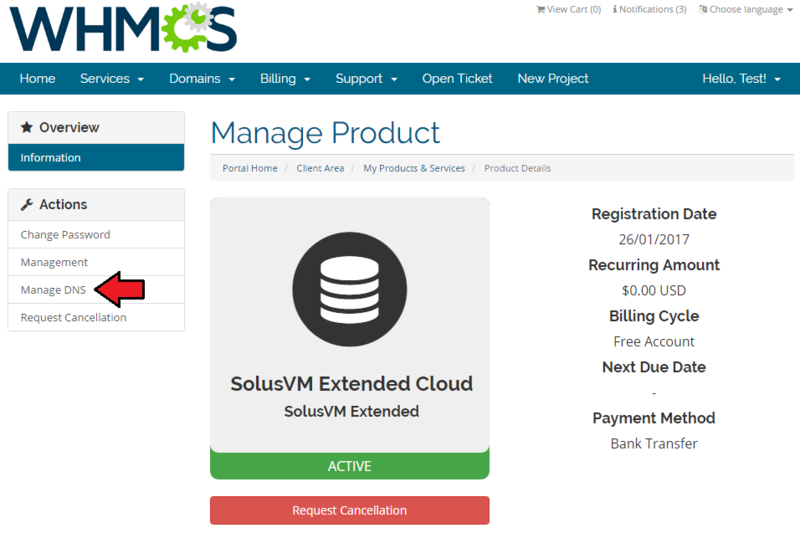 Your SolusVM Extended Cloud product is ready to use! Afterwards, check your WHMCS server connection and product's settings. If you are certain that everything is correct, use our Debug Mode. Default port for SSL connections is 5656. To connect on that port enter your hostname as follows: 'yourhostname.com:5656'. Keep in mind that you can connect on any port. This page has been accessed 108,681 times.